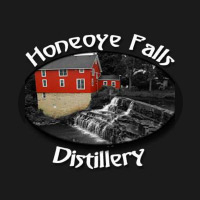 The team at Honeoye Falls Distillery makes no compromises in their quest to provide the most unique experience and fullest flavor possible in spirit form. Founded over a glass of rye whiskey, Honeoye Falls Distillery is an amalgamation of professionals from diverse backgrounds who are united through their love of spirits and craft cocktails. 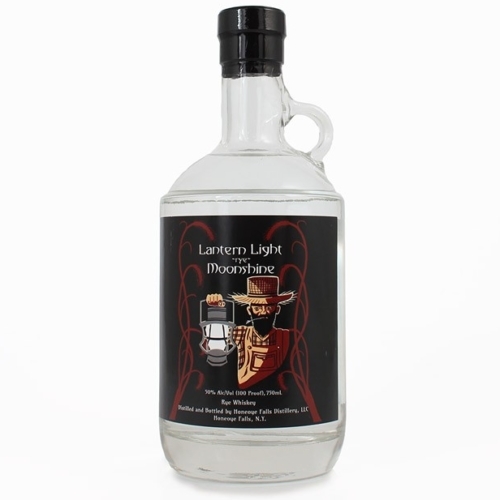 Their current product range focuses on heavily rye-influenced spirits, created to provide bold, complex flavors with a local provenance that is unique to the region. By using exclusively local grains and partnering with local vendors, Honeoye Falls provides the best spirits and cocktails possible. 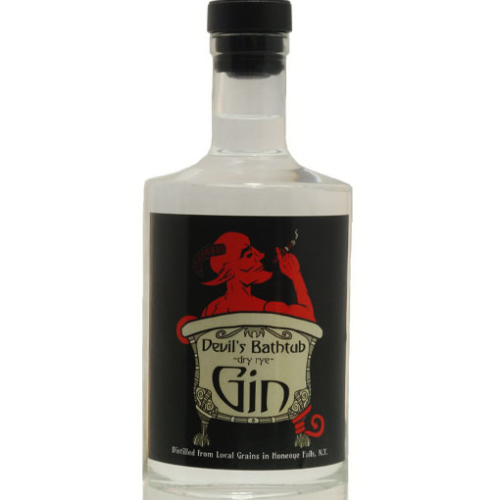 A spicy and complex contemporary gin that performs exceptionally in cocktails or when enjoyed neat. 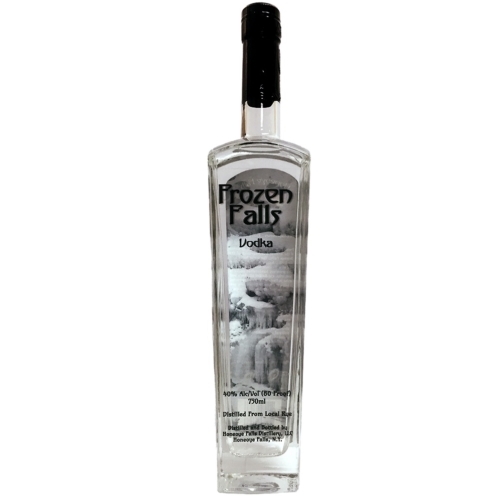 A clean, crisp Vodka distilled from local rye grain made in honor of the annual freezing of the Honeoye Falls. A powerful unaged whiskey distilled from local grain.